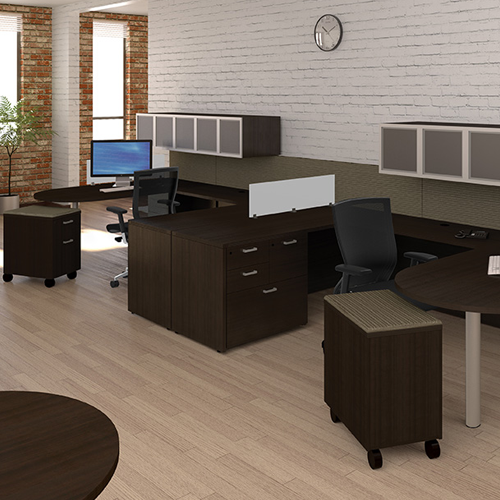 Outfit your office with the best office furniture in the industry from efurnitureMax! 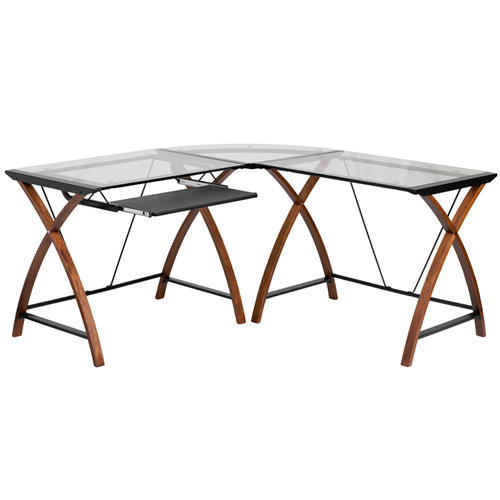 Shop for office chairs, desks, tables, lounge furniture, and more. 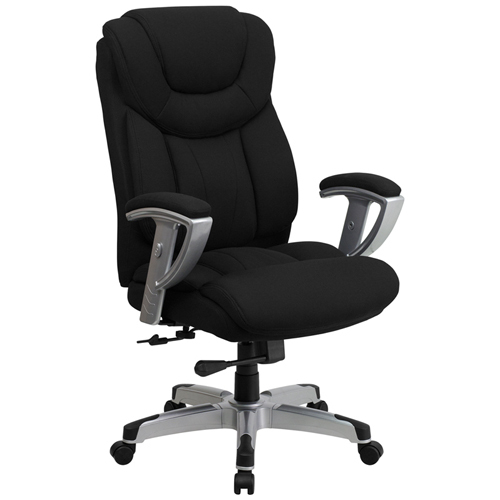 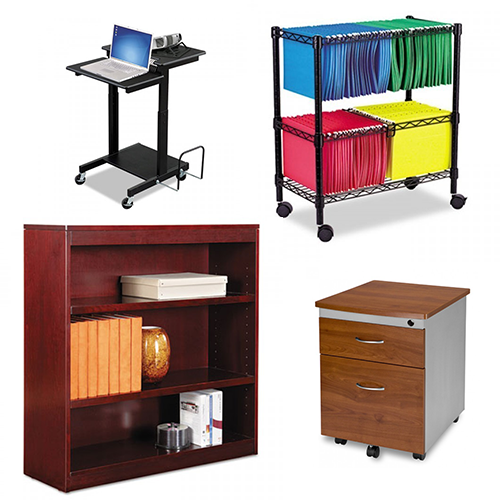 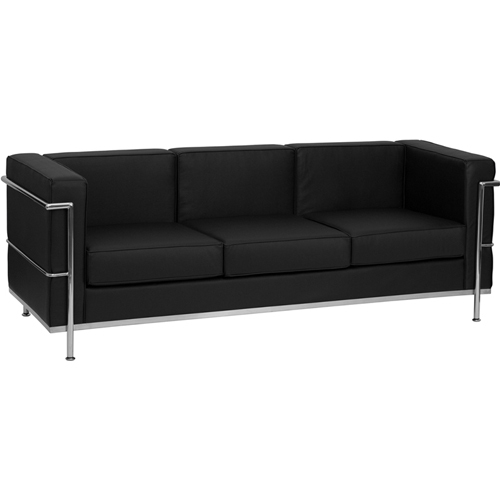 We carry a wide variety of products to meet your office's needs and style. 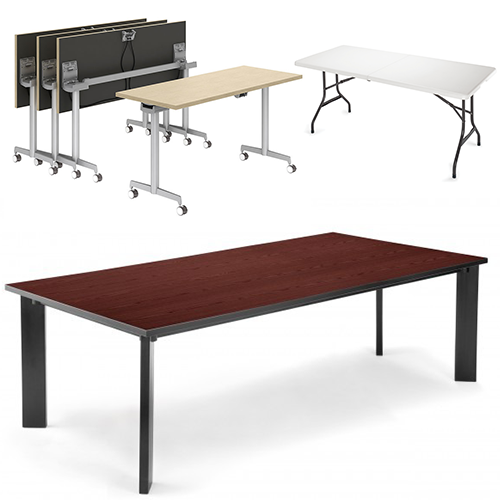 If you're working on a project, utilize the support of our Furniture Experts to help you put together a custom floor plan and bulk quote today!